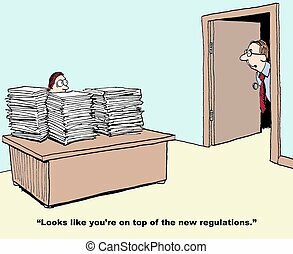 Business cartoon about the many regulations the company must follow. 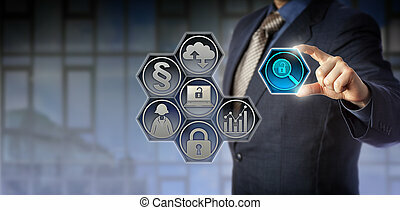 Blue chip enterprise governance officer tweaking a virtual magnifier icon between thumb and index finger. 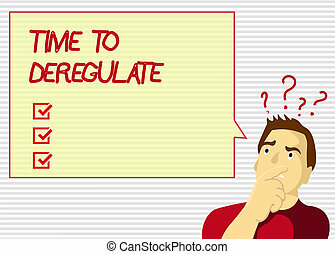 Business concept for regulatory compliance, government regulations, corporate transparency. Icons depict field and area of laws, justice, jurisdictions, regulations, and legal system. Part 3 of 7. Icons depict field and area of laws, justice, jurisdictions, regulations, and legal system. Part 7 of 7. Icons depict field and area of laws, justice, jurisdictions, regulations, and legal system. Part 2 of 7. 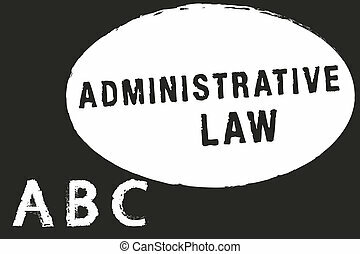 Icons depict field and area of laws, justice, jurisdictions, regulations, and legal system. Part 4 of 7. Icons depict field and area of laws, justice, jurisdictions, regulations, and legal system. Part 6 of 7. Icons depict field and area of laws, justice, jurisdictions, regulations, and legal system. Part 1 of 7. Handwriting text Time To Deregulate. 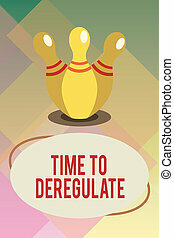 Concept meaning government remove regulations in health care services. 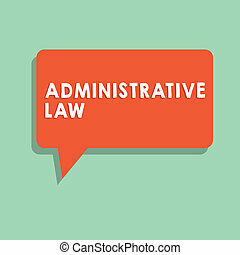 Text sign showing Administrative Law. 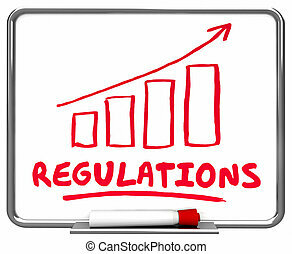 Conceptual photo Body of Rules regulations Orders created by a government. 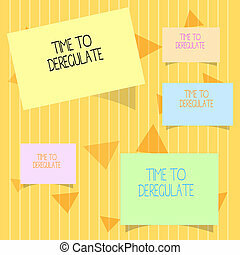 Writing note showing Time To Deregulate. 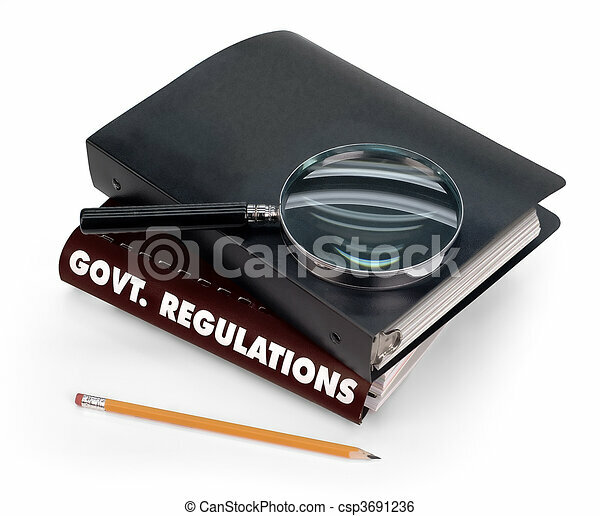 Business photo showcasing government remove regulations in health care services.